MRyan Photography: Erin and Arron's Wedding Sneak Peek. Erin and Arron's Wedding Sneak Peek. Erin and Arron's Sneak Peek. I flew down to Portsea on Victoria's Mornington Peninsula to photograph the wedding of Erin and Arron. 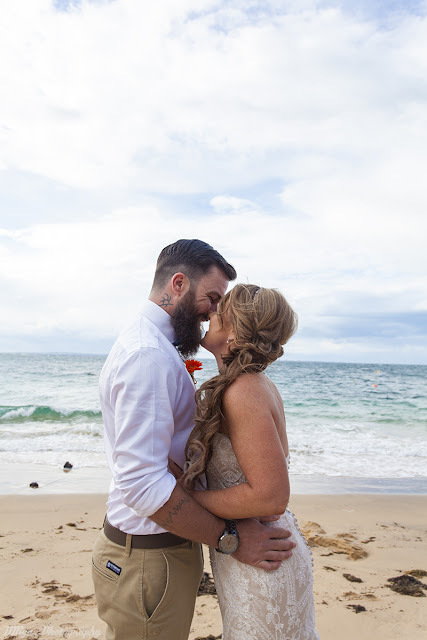 The ceremony was held on the foreshore below the Portsea Hotel. It was one of the most beautiful and picturesque venues to hold a ceremony. The reception was held upstairs on the Portsea Deck with magnificent waterfront views and a pitched roof, which made for great lighting. It was a lovely afternoon and evening shared by Erin and Arrons's closest family and friends.